In many clinical research it found that Neem bark extract can cure all type of stomach ulcers. Learn what are other benefits and how to use this? Recent study show that Neem(Azadirachta Indica) bark can treat gastroesophageal reflux disease, gastro duodenal ulcers and esophageal ulcer completely. Neem bark extract used to treat these gastric related ulcers. These claims are clinically proven. 1 What is Gastroesophageal reflux disease? 2 What is gastro duodenal ulcer? 3 What is esophageal ulcer? 5 How to use Neem Bark Extract Powder? Gastroesophageal reflux disease (GERD) is a condition in which foods and liquid inside stomach flows backwards from the stomach to mouth. This can cause irritation, heartburn and other symptoms. What is gastro duodenal ulcer? A duodenal ulcer is usually caused by an infection with a bacterium (germ) calledH. pylori. The esophagus is the tube that carries food, liquid, and saliva from your mouth to the stomach. An esophageal ulcer is an open sore in the lining of the esophagus. Neem(Azadirachta Indica) is tree native to India and found in Indian sub-continent. 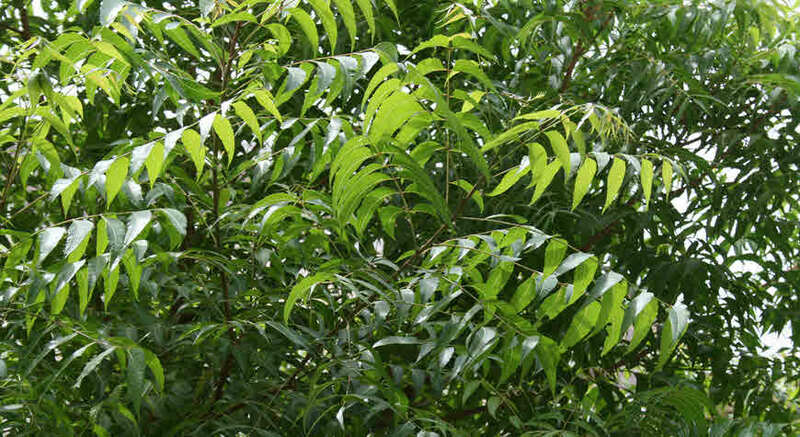 Neem tree is in use to treating various health problem in Ayurveda since ancient time. Now recent study and clinical test has proven that Neem bark extract can heal all stomach related ulcers. How to use Neem Bark Extract Powder? Take bark extract powder, 30-60 mg twice daily for 10 weeks. This will heal the duodenal ulcers completely. To treat gastroesophageal reflux disease and esophageal ulcer, take bark extract powder, 30 mg twice daily for 6 weeks. This will heal it completely. Many companies in India making Neem bark extract and selling it. I read about the Neem bark extract for the cure of ulcers. Is it only the bark extract Powder that can cure the ulcers or its liquid can also cure it? My wife is been diagnosed of stomach ulcer after a laboratory test was conducted on her and was given medications to that effect but those medicines seems not to be having any positive impact on her. Can you please give me a definite explanation as to how to go about the Neem bark extract to curing the ulcer? I’ll please like to know if the Neem bark extract could also be in a liquid form.